This was an amazing successful assignment! 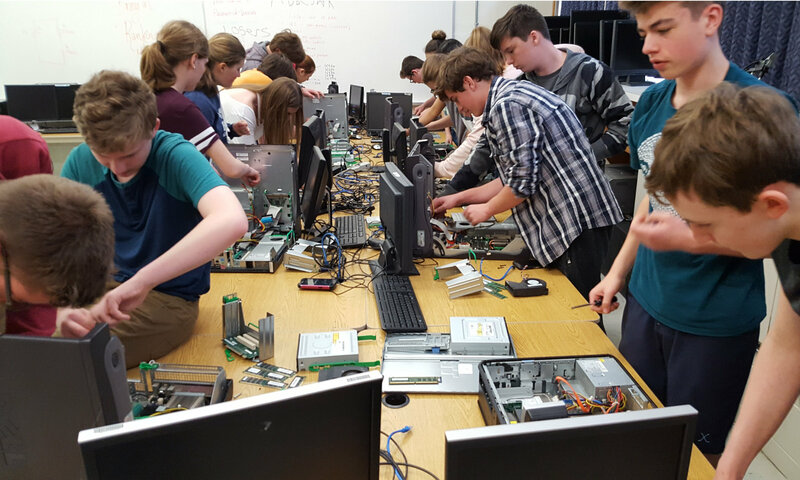 We started by installing Slacko Linux on the computers to make sure they worked, then the students completely disassembled and reassembled them afterwards. For full marks, the computers had to work again! Previous PostPrevious A Student Having a Little Fun With His Multiplicity Assignment!